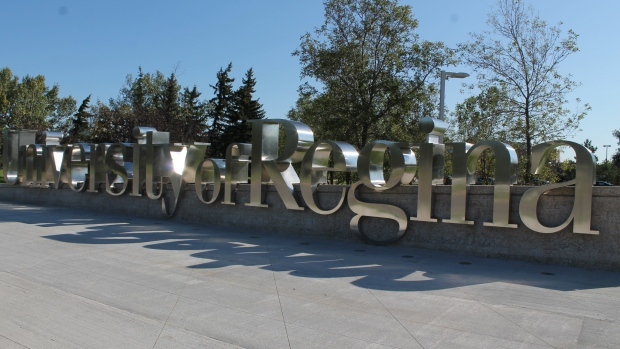 The University of Regina Faculty Association and the Academic Bargaining Committee announced that the U of R academic members voted in favour of a new collective agreement between faculty and the school. This news comes after a lengthy bargaining process, and the possibility of a faculty strike. The agreement includes a new rank for sessional instructors who teach full time, modifications to instructor/faculty ratio which will create opportunities for instructors to become assistant professors in addition to more compensation. This includes more pension contributions for members of the defined contribution pension plan. The URFA said there will be more details of the agreement available soon.